Thanks to you all for bearing witness to the world first shooting competition viewed in real time via the internet! We would like to thank everyone who stayed with us, who called us and who contacted us via SMS and e-mail. 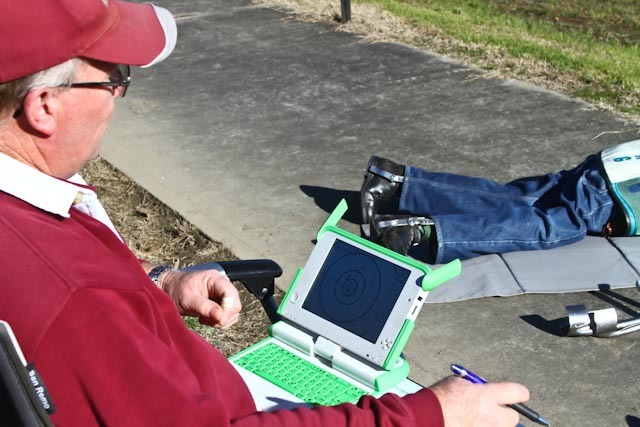 We also want to thank all Hornsby club shooters for their warm acceptance of our system. 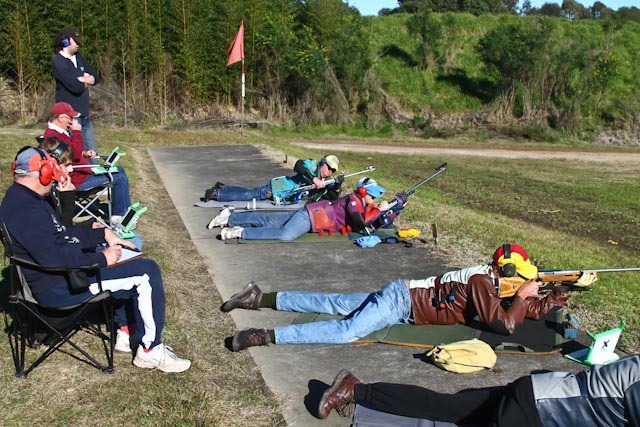 Overall, both HexSystems and the Hornsby Rifle Club were very satisfied with the shooting session and the performance of the HEXTA-001. Shooters, scorers and spectators used up to 12 simultaneously connected clients/monitors for two targets. Some observers used their own mobile phones, pads and laptops too. At the end of the day the Hornsby Rifle Club held presentation in which they thanked HEX Systems for the systems, and of course we thanked the club for trialling it in such an important event! HEX Systems also would like to thank Roseville Rifle Clib for helping with the training and for setting up the range.